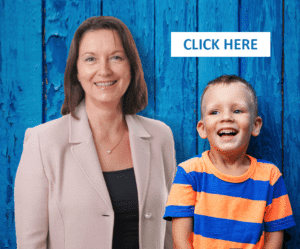 The solution to tap into your or your child’s unique difficulties and daily challenges by improving auditory processing; therefore, giving you and them the chance to learn and communicate much better and regulate emotions and behaviour. 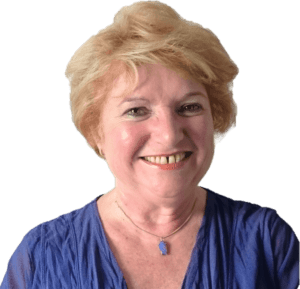 Based on neuroplasticity, the Tomatis® Method benefit people of all ages through a gentle, holistic and individualised listening re-education. Be mindful at all times and improve quality of life! Understand and relate to your loved ones for a harmonious relationship! 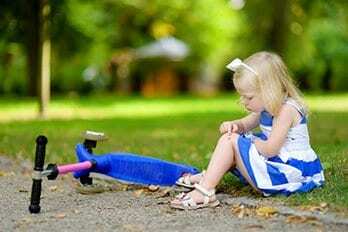 Understand and relate to your loved ones for better learning and a harmonious relationship! Feel calmer and more confident to improve learning and communication! Spark attention and improve the desire to learn and explore! 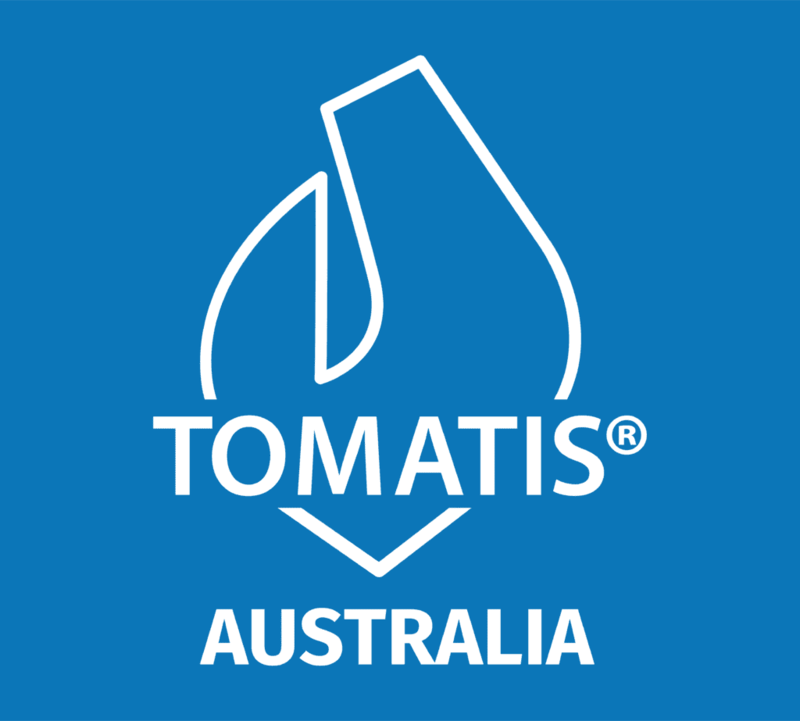 Energise your whole body and maintain vitality through the Tomatis® Method! Energize your whole body and maintain vitality through listening! 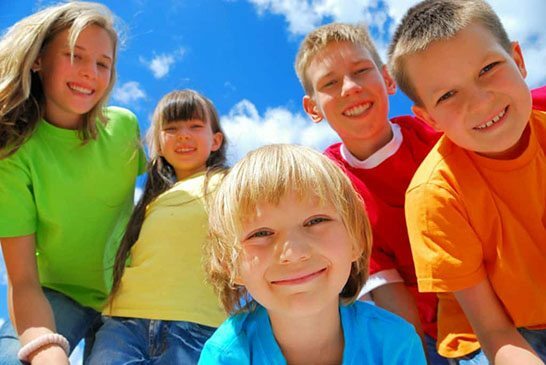 The Tomatis® Method is beneficial in supporting and promoting development of children with or without special needs! 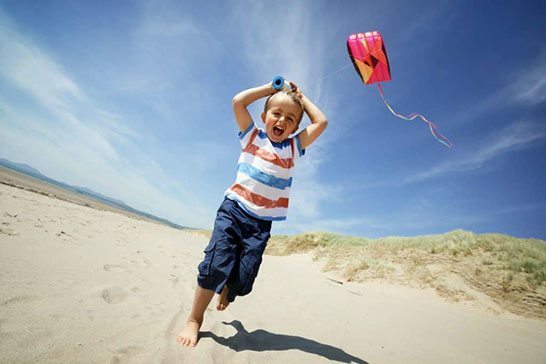 Build your child’s essential abilities using the Tomatis® Method! 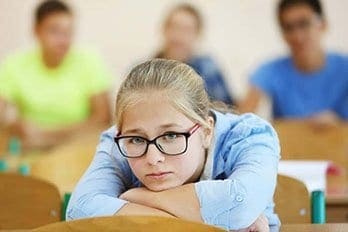 Overcome learning difficulties and achieve success! Transform your listening patterns to develop your communication skills! Relax while stimulating the emotional link between you and your little love one with the Tomatis® Method ! The Tomatis® Method provides energy to the brain that stimulates the skills and functions of the whole body! The best GIFT for you and your child! And discover how well tuned listening can change your life! Did you know the ear is the most connected part of the body and the brain? The Tomatis® Method re-patterns the connection between the ear, the brain, the body, and even the heart at the emotional level. 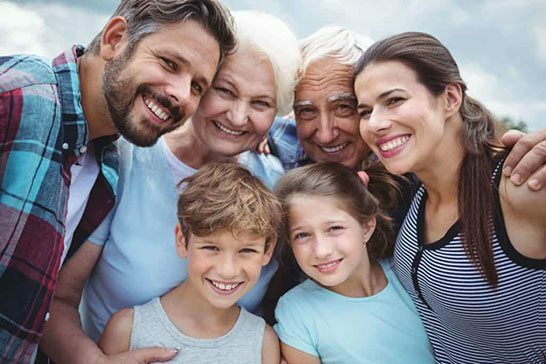 In this way, people of all ages continue to improve their lives, especially their auditory and sensory processing, emotional balance and their overall quality of life. Relieve the mind and heart from stress, anxiety, and depression! Speak and share your ideas with full confidence! 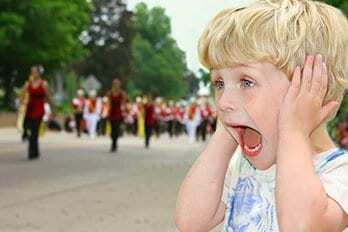 Tune out distractions for a successful performance!  Get news and research updates of the Tomatis® world today! Spark attention and improve the desire to learn and explore! 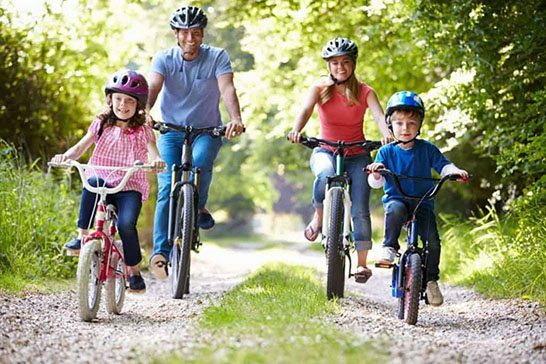 As an ear fitness program, it exercises neural pathways enabling action, perception, and thinking! 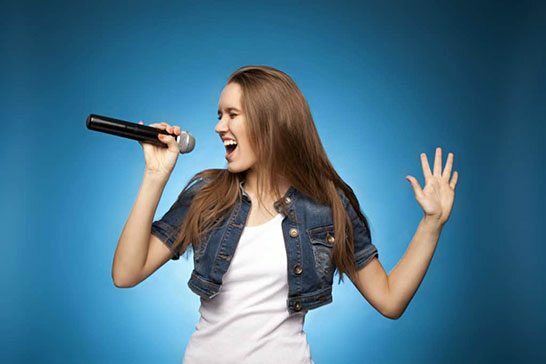 Transform your listening patterns to develop your communication skills! 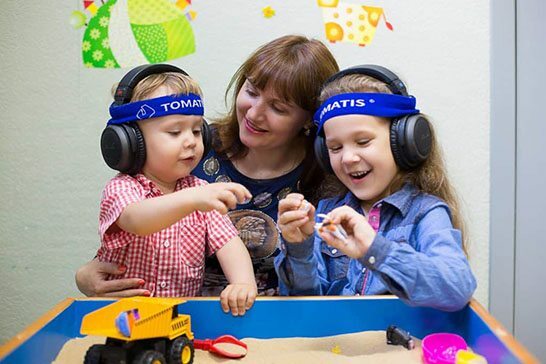 The Tomatis® Method retrains the ears and the brain for better memory, comprehension, and overall audio-vocal coordination! 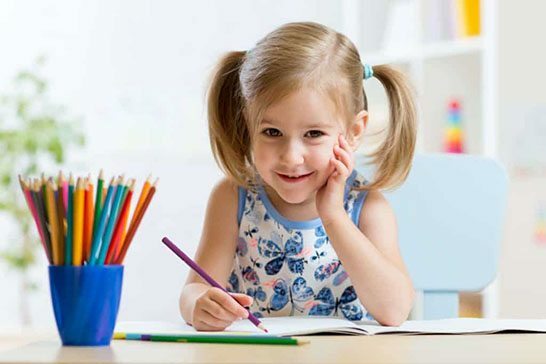 Build your child’s essential abilities using the Tomatis® Method! 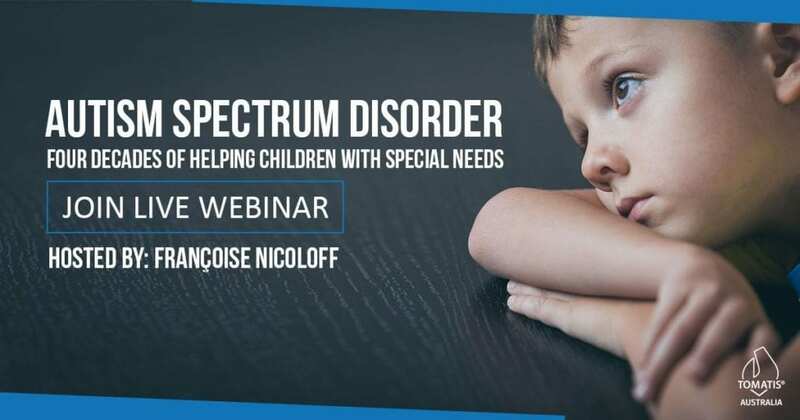 It is beneficial in supporting and promoting development of children with or without special needs! Energize your whole body and maintain vitality through listening! 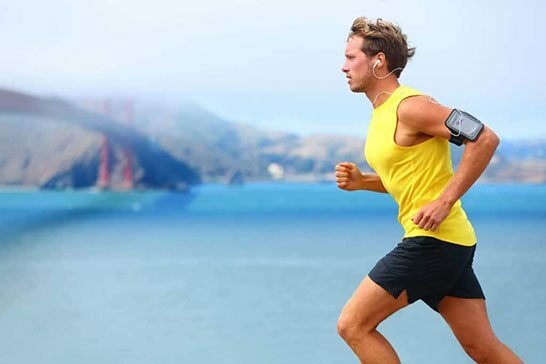 The Tomatis® Method works through the ear via air and bone conduction. This provides energy to the brain that stimulates the skills and functions of the whole body! Feel calmer and more confident to improve learning and communication! The Tomatis® Method has an action on the brain through the limbic system and the vagus nerve to balance emotions and get relief from the impacts of stress! Receive the ultimate relaxation, body balance, confidence, and energy that you deserve! The Tomatis® Method aids in a wide-range of applications from singers and language learners to pregnant women, the elderly, and even those with brain trauma or injury! Attend a comprehensive listening assessment to evaluate the strengths and the weaknesses of your or your child’s listening, learning, and communication skills. 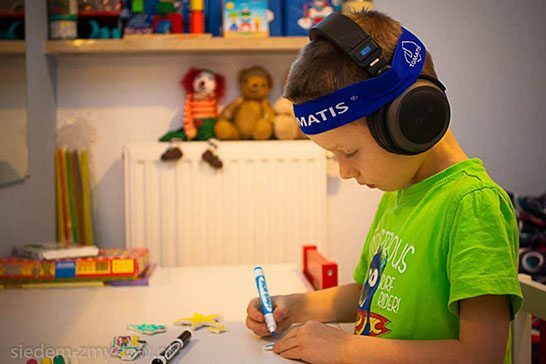 Listen to a specialised and individualised program that stimulates and regulates your ear, brain, body, and emotions, designed by our Tomatis® consultant in the comfort of your home. It implies the use of specific equipment to listen to filtered music with earphones equipped with bone and air conduction. 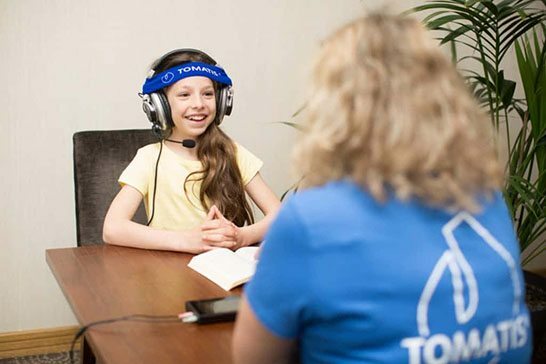 At one stage in the program, the Tomatis® consultant might include verbal repetition using a microphone; your or your child’s voice will be instantly modified and re-transmitted/ sent back in/to the earphones within the specific parameters of the Tomatis® effect (Gating®, delays and auditory laterality) with the TalksUp® device. Regular follow ups will be organized between each listening courses to evaluate progress and changes and also they will give indication to design future programs with regard to the remaining issues. 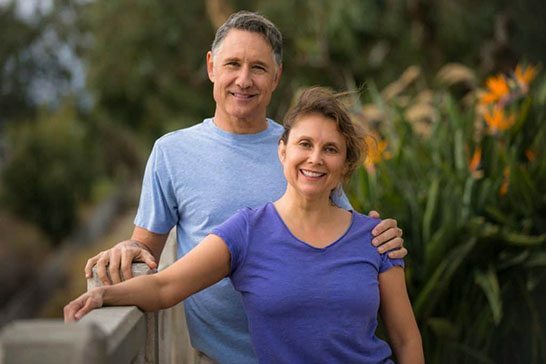 Learn how the Tomatis® Method continues to change lives!